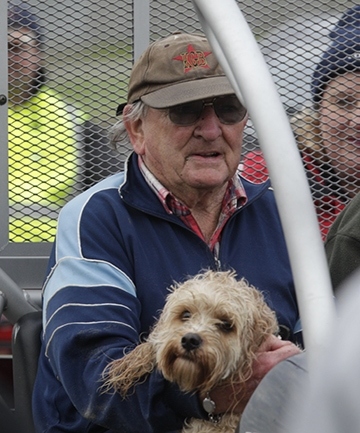 A New Zealand man is safe and sound thanks to his dog after being missing overnight. Geoffrey Hanson, 80, was found by search and rescue staff in a state of hypothermia this morning after spending a cold night outside. Sometimes it’s easier to talk to dogs than to people, and that is especially true when it comes to Bronksey, a three year old lab/retriever mix who works as a victim comfort dog in the Staten Island District Attorney’s office. 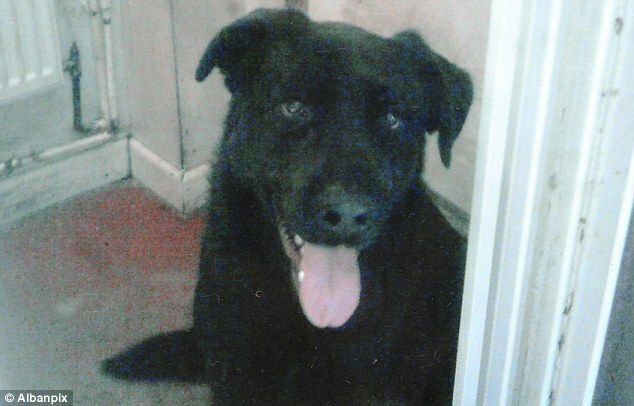 A devastated family is outraged that they cannot have their pet back after he went missing from their home six weeks ago. 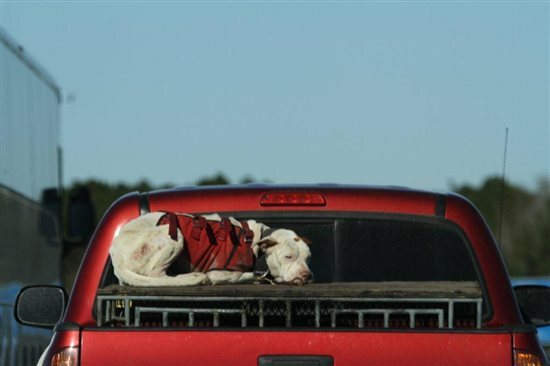 Rocko, who is now six years old, has been with Deborah Parrott and her five children since he was a pup. 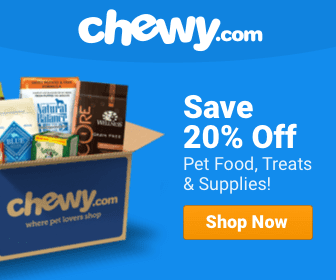 It must have quite a shocking sight to see while driving down the highway, a dog, clinging desperately to the top of a crate while the truck it was riding in sped down the road. 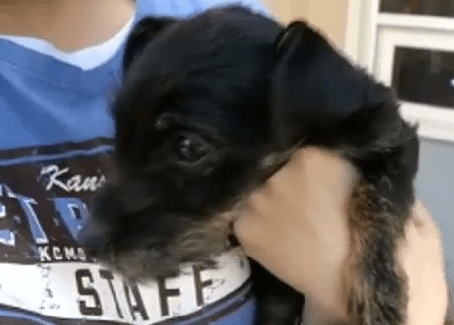 Miraculously, a 12 week old puppy had survived being captive inside a locked car for almost a month. The pup, named Kia, was discovered inside a car that had been towed to a Kansas City impound lot on April 8th. Shauna Karlash and Ed Swift were up early, as they are every day, to walk their 6 year old bichon shih-tzu who is named Clover. Usually they don’t see a soul in their neighbourhood but yesterday they came across police who were searching for a woman who had gone missing from the Sunnyside Nursing Home just before 2 a.m. CST. In the dead of winter Karma Rescue went to the Mojave desert to save the lives of 89 dogs being kept by an animal hoarder. It was below zero, and they were living in makeshift kennels with chain link fences and no protection from the elements. 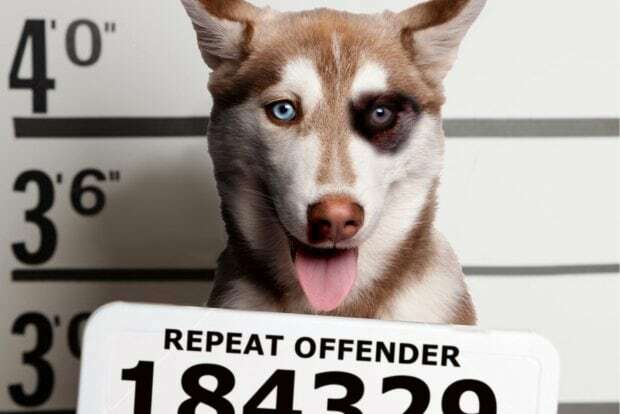 A pedigree husky owes his life to 2 men who were in the right place at the right time, and happen to have to right skills to save him. 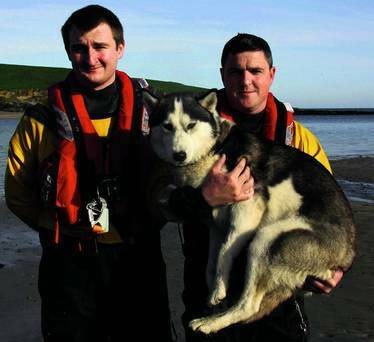 Koda was sniffing the area near the edge of a cliff in Sandy Cove, Ireland, when he slipped fell into the sea below. 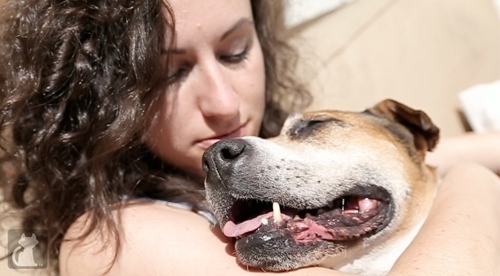 When it comes to loving your dog, is there any limit? 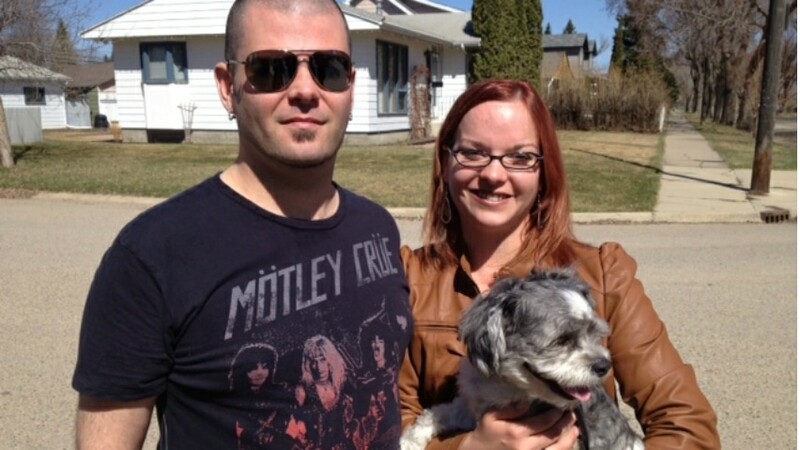 Many pet owners think their pets are “priceless” but for Michael Baldwin the price tag for his beloved dog is mounting. Baldwin has a young, neutered Siberian husky named Toby who is a very loveable dog.